Ecology, evolution, and genomics of gars (Lepisosteidae), Bowfin (Amia calva) and other ancient fishes, with applications to biomedical sciences including understanding development of human diseases. Spotted Gar (Lepisosteus oculatus) adult, embryos (inset). Great Lakes Native Fishes Conservation – Restoration Ecology of Cisco/Lake Herring Coregonus artedi and deepwater ciscoes. Lab-raised Cisco (Coregonus artedi) as part of common garden experiments for Great Lakes restoration science; USGS Great Lakes Science Center, 2016. 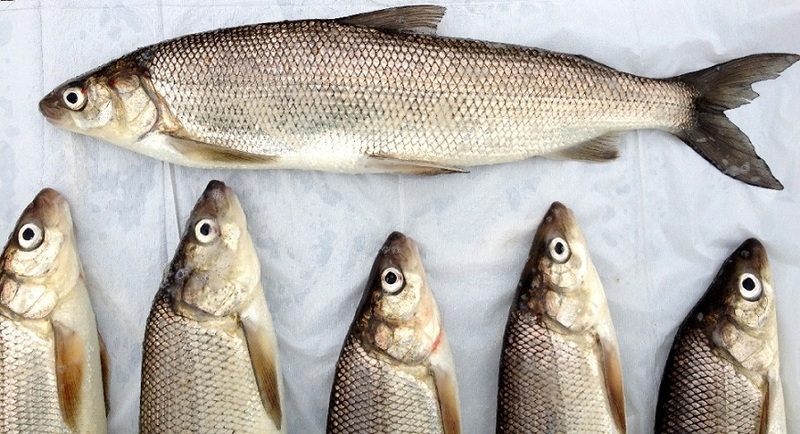 River-spawning Lake Whitefish collected from Menominee River, Fall 2012. River-spawning Northern Pike from downstream Duck Creek, Spring 2013; with University of Wisconsin-Green Bay field team. 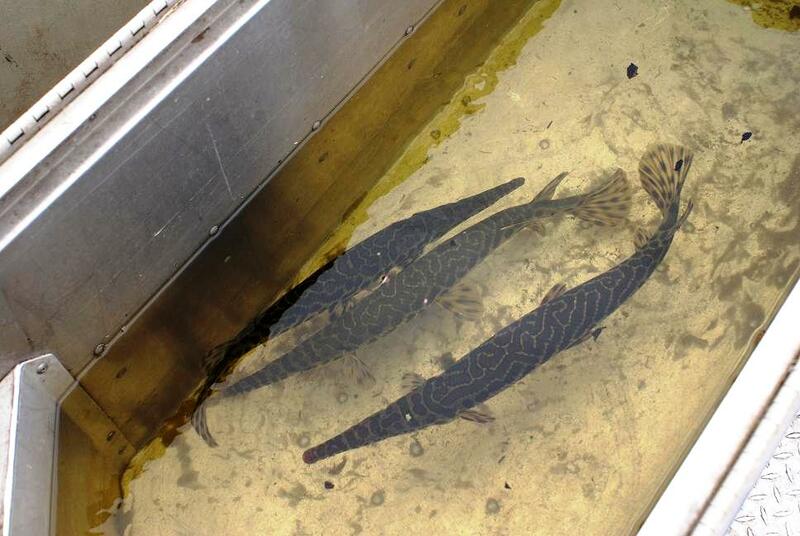 Ecology and conservation of peripheral populations of the Spotted Gar Lepisosteus oculatus. 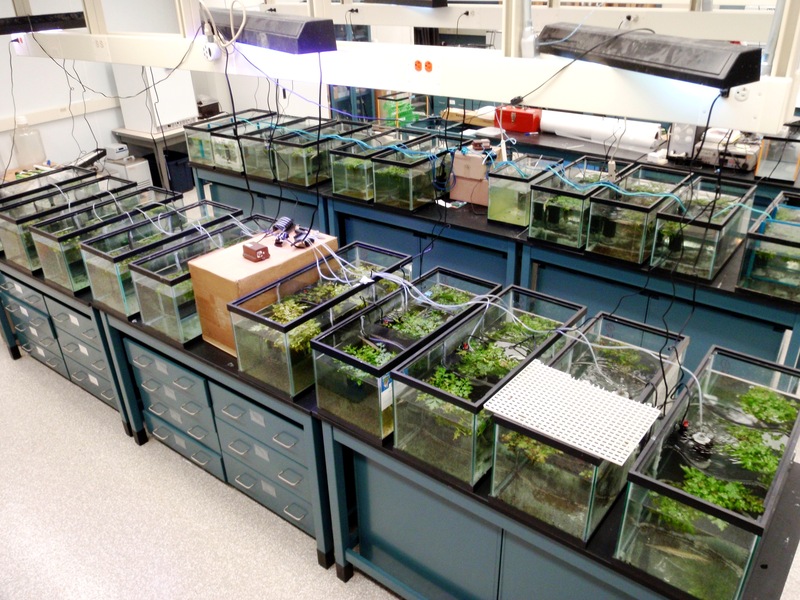 Common garden experiments comparing core and peripheral populations of Spotted Gars (Lepisosteus oculatus). 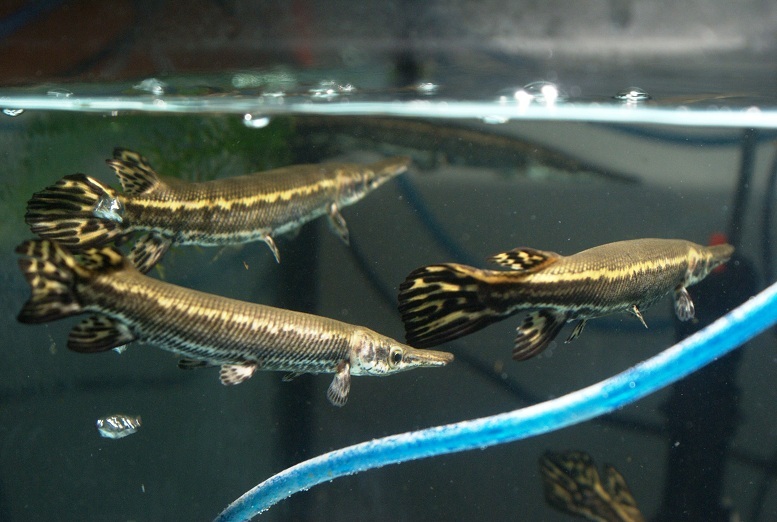 Field collection of adult Spotted Gars (Lepisosteus oculatus) for life history analyses. Sustainable practices (fishmeal substitution, optimal stocking densities, water use) in aquaculture of air-breathing fishes (Tropical Gar Atractosteus tropicus and Cuban Gar A. tristoechus). 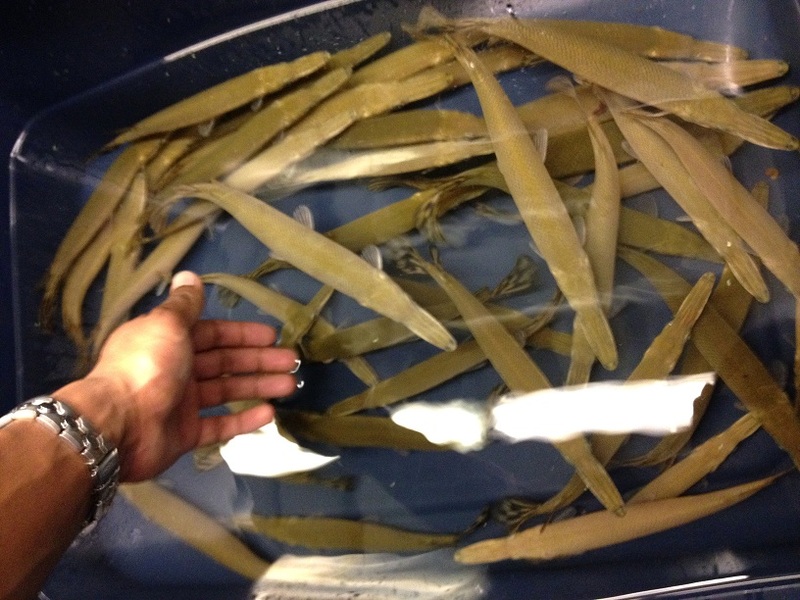 Young of year Cuban Gars (Atractosteus tristoechus) reared for sustainable feed in aquaculture experiments. Juvenile Cuban Gars (Atractosteus tristoechus) ready for transport after first experimental trials. First off, love your research on all things Gar and also Pike. These happen to be my most favorite species to fish for. I am a solely a catch, photo, and release fishermen. The most over abundant river in Chicago with these two species is the Des Plaines River. Over populated with Pike in the northern cook and lake county stretches, and heavily populated with Gar south of the Brandon Lock and Dam. There are basically no Gar above the Brandon lock and dam, but heavily stacked up at the Brandon lock and dam. Too bad we can’t consider the Chicago river and Illinois waterway a tributary. I look foward to your continued research.